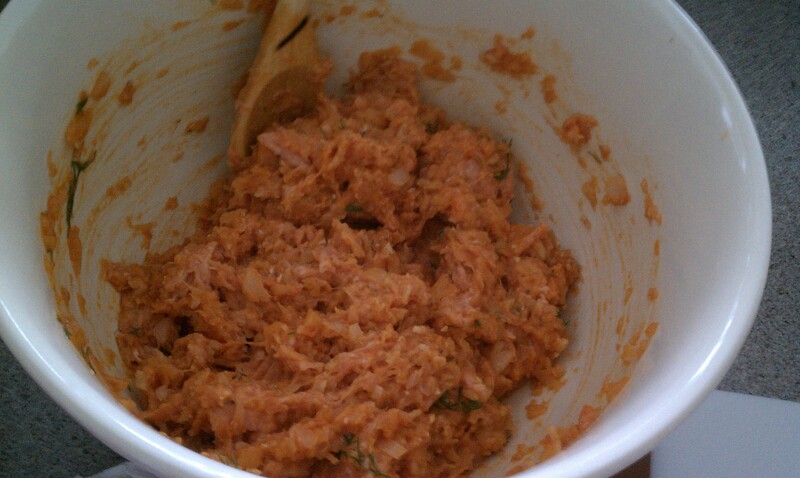 My aunt Irene gave me this awesome Marinade for Salmon. Its a Sesame Teriyaki sauce that I marinated the Salmon with. I knew it would come out awesome so i gave it a shot. Place the Salmon in the broiler uncovered until it starts to get golden/brown. Cover the fish after this and let it cook until the center is no longer raw. Cut in the middle to see this. 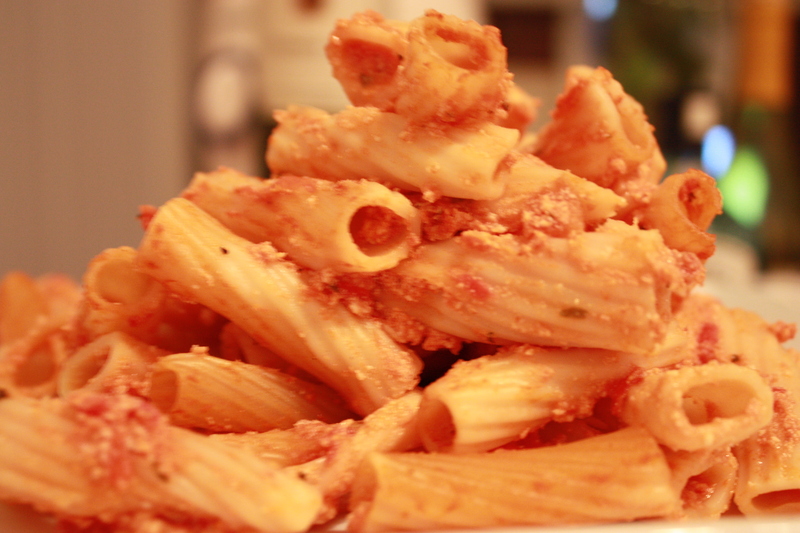 For the Pasta Sauce, whisk the oil, Parmesan Cheese, and lemon juice in a large bowl. 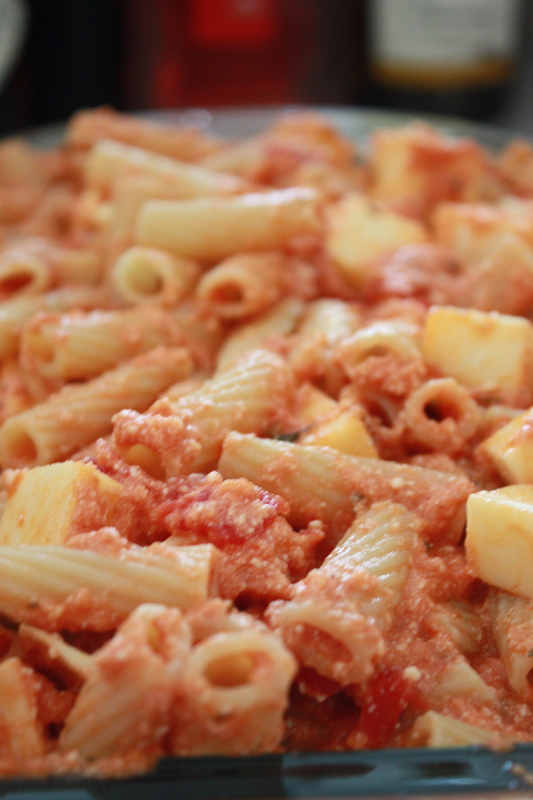 Drain the pasta, but reserve 1 cup of the pasta water. 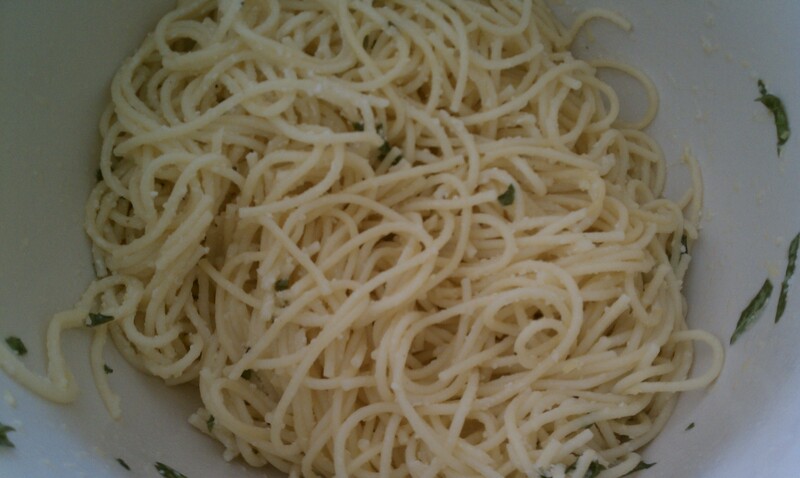 Toss the linguine with the lemon sauce, and the pasta water, but add only a little of the water at a time as needed. Add salt and pepper and finally mix in the lemon zest and freshly chopped basil. I added some broccoli that i got from microwaving it in the bag =) and I like to put Lemon on my finished Salmon, just as an added flavoring. 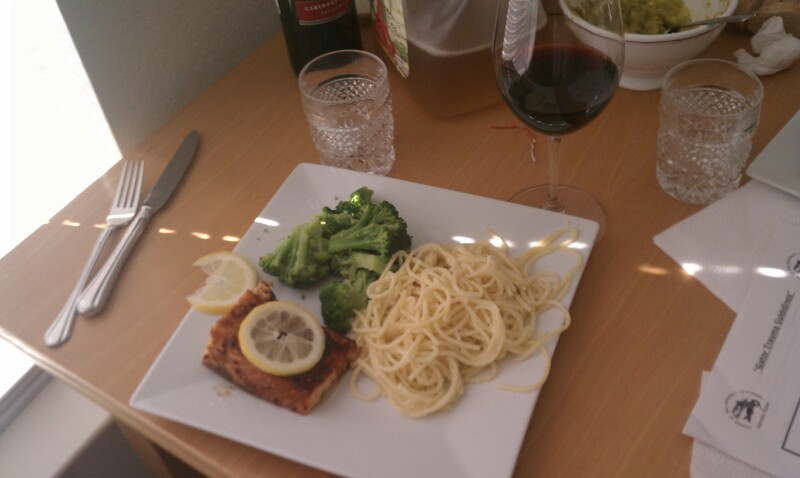 It went well with the teriyaki and the pasta flavor added more to the lemon. It was awesome! Oh, and that green stuff on the top center of the frame of the picture is fresh Avocado salad, I’ll post about that another time! This is like my little family secret – this recipe is ridiculous. It’s been made and is requested at many events. 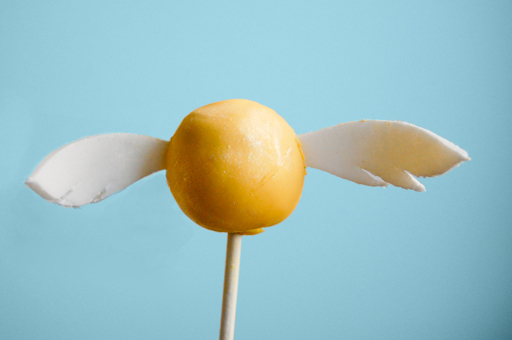 Put this next to catered food at a party and no one would know you made it yourself. 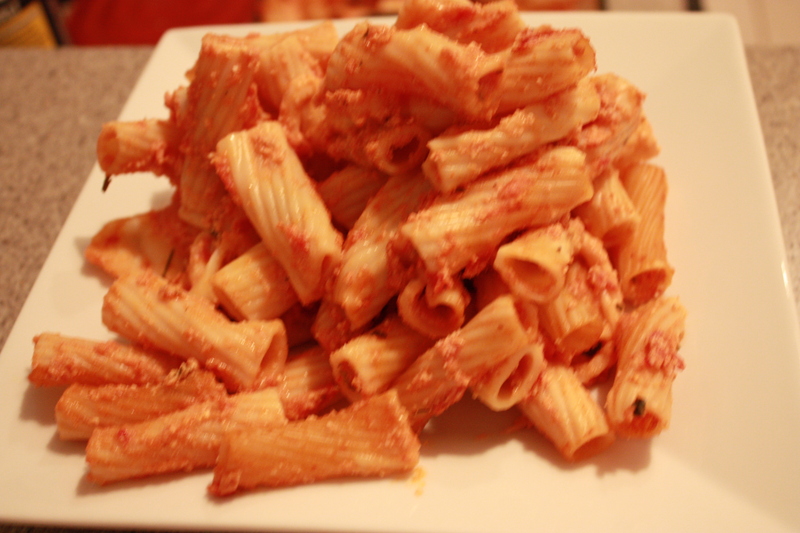 Apparently, back when we lived in Brooklyn, our very Italian neighbor taught my mother how to make this. Now, this recipe is being passed on to all that should try it. It’ll become a monthly favorite. I can’t even describe the deliciousness, you have to try it for yourself, its SO easy you have no excuse not to. 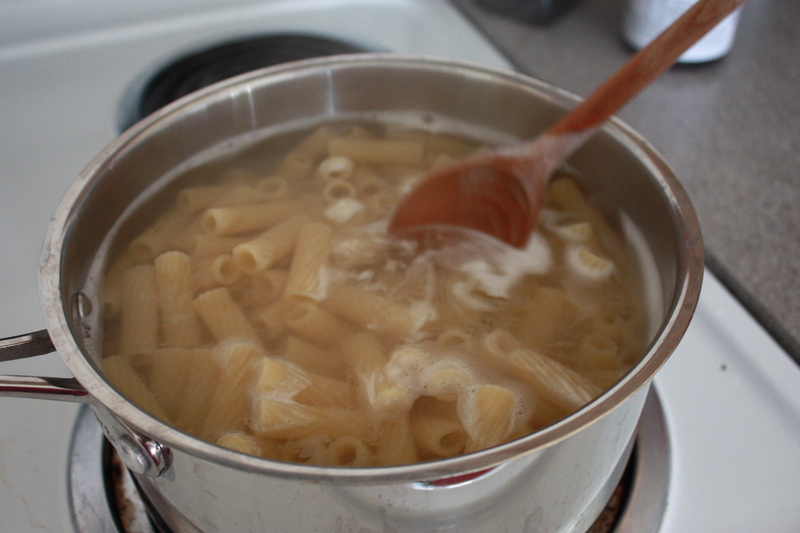 Bring the pasta to a boil. Drain. Preheat the oven to 350. 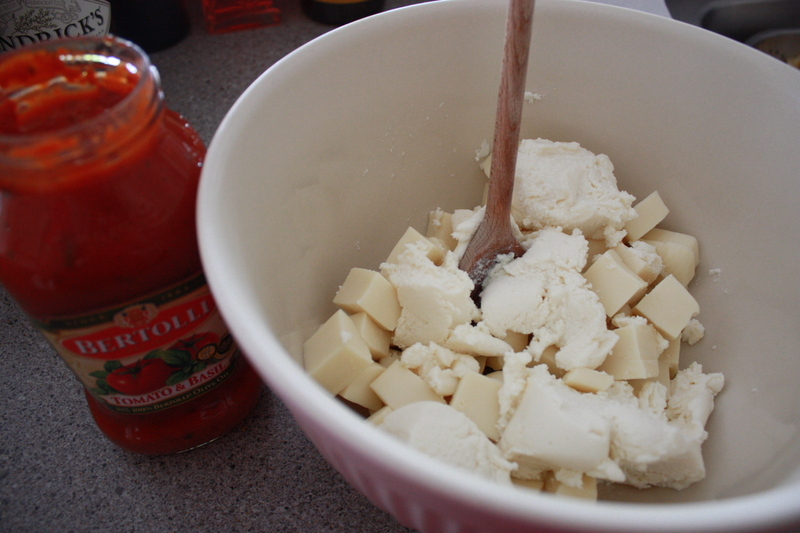 Meanwhile, cut the mozzarella cheese into small cubes. In a mixing bowl, combine the mozz cheese, ricotta cheese, egg, sauce, and herbs. Mix well. 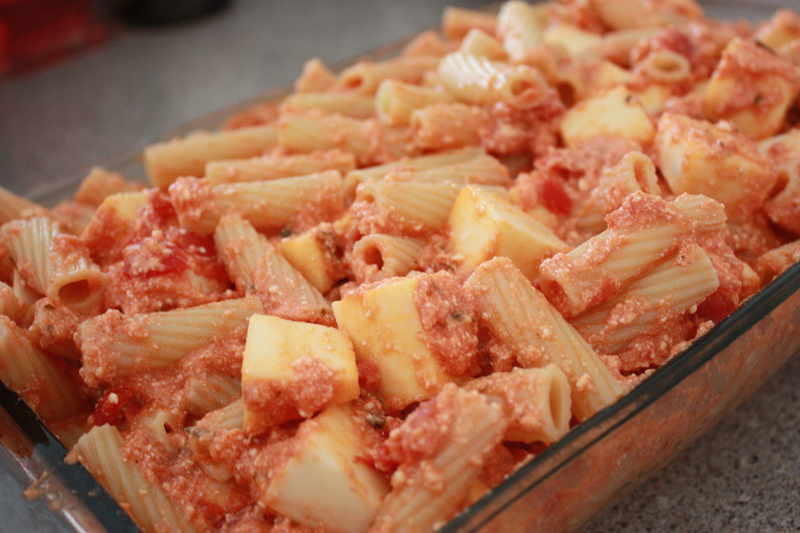 In a pan, add pasta and pour the mixture over the pasta, using a spoon to spread throughout. 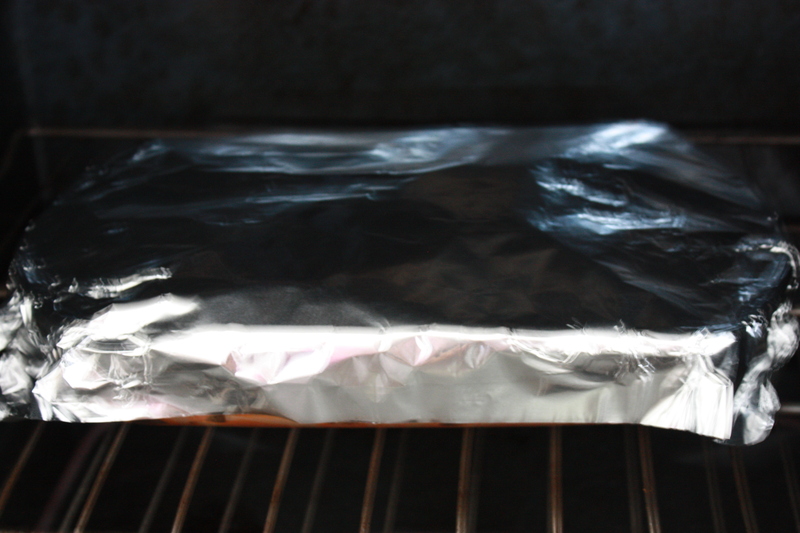 Cover the pan with foil and bake for 30 minutes. Then uncover the pan and bake for another 5.
this is one of my favorite foods. 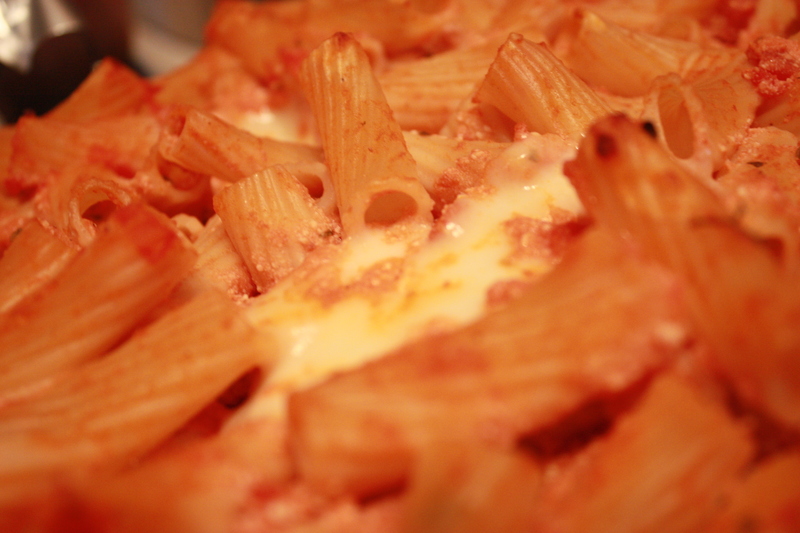 The mozzarella chunks are so good when you eat the ziti it shouldnt be legal – enjoy! okay so i’m not going through all this trouble to make these bad boys, but sarah from sarahplanet.com showed me this recipe and i had to share! Dice the onion and grate the carrot. 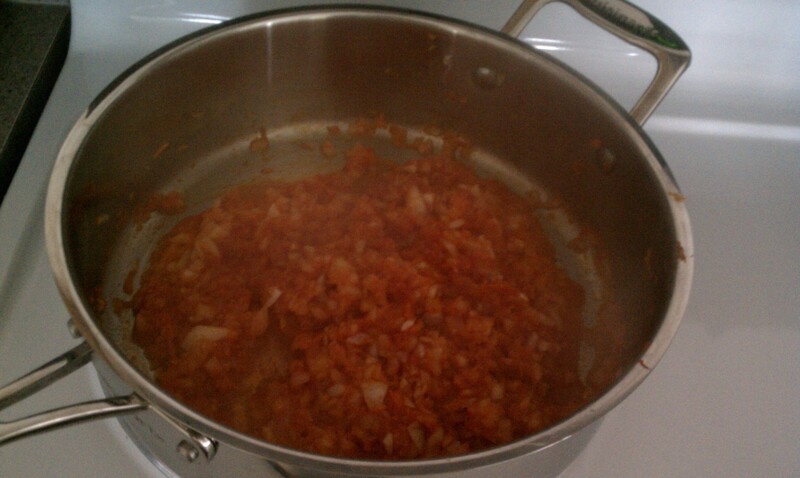 Saute the onion and carrot with a little olive oil and only half the jar of tomato paste in a separate pan. At the same time, cook the rice half way. 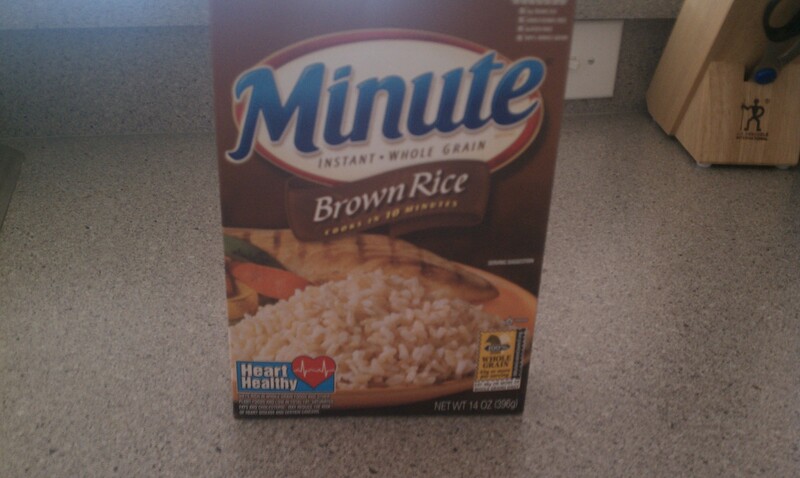 I used minute rice, so i skipped this step entirely. In a bowl, combine the half cooked rice, meat, onion and carrot mixture, salt, pepper, and dill. Mix them up. Cut the tops of the peppers off BUT KEEP THE TOPS!, and make sure to clean the inside of the pepper, getting rid of all seeds. Rinse them. 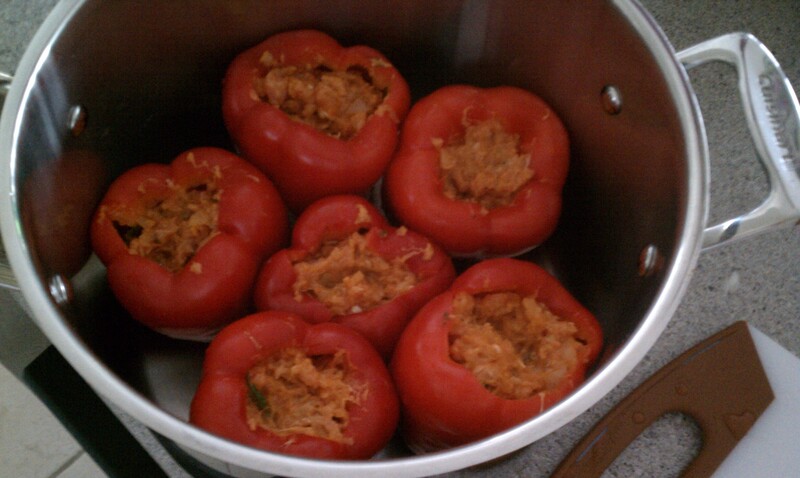 Finally, Stuff the peppers with the mixture and Put the tops back on. Put them in two different pots if need be, but how ever many that will fit them easily. In a separate bowl, mix warm water (amount depending on how big your pot is), with the rest of the tomato paste, and salt and pepper. 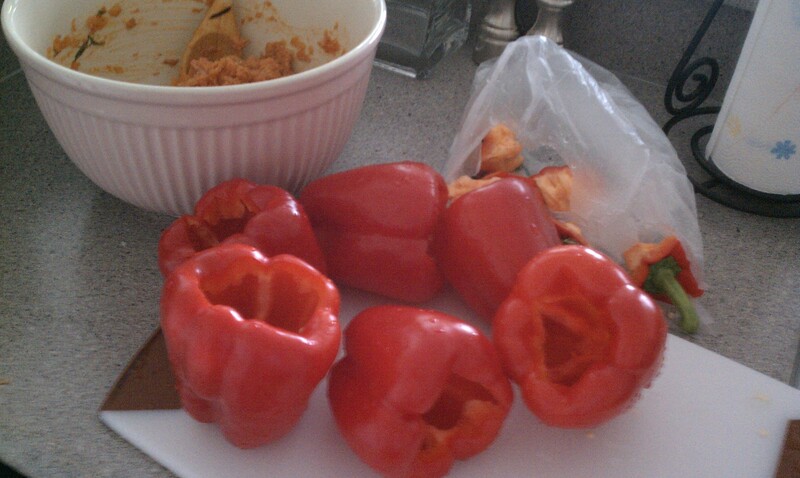 Pour the mixture into the pot just up until the tops of the peppers are showing. 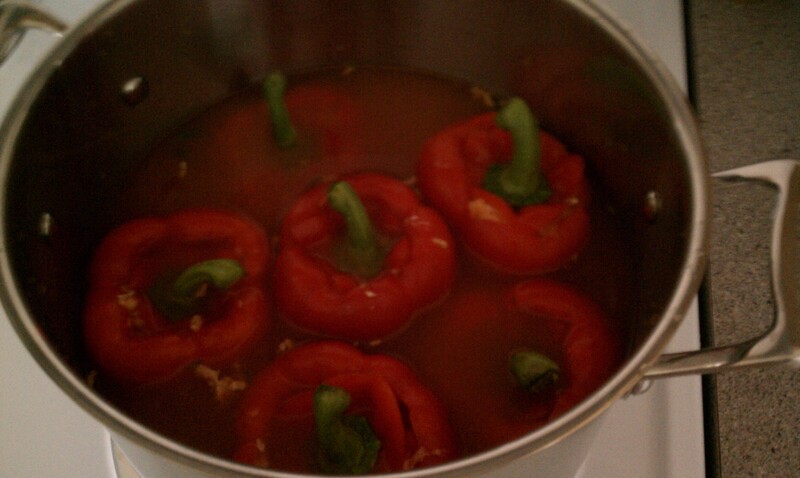 Bring the water to a boil, then cover the pot, and let it simmer for about 30-40 minutes or until the pepper is tender. 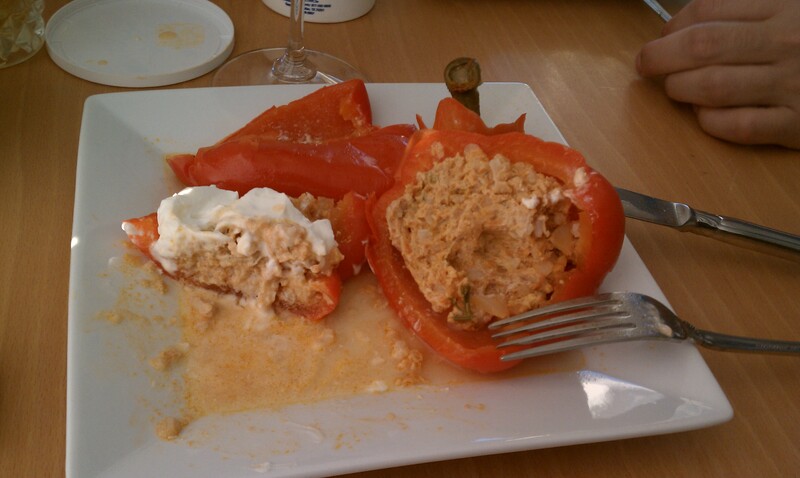 Serve with sour cream (russian style) or by itself.